Daniel “Dan” Terry is the founder of The Terry Law Firm, PLLC. Based in Charlotte, The Terry Law Firm, PLLC opened in 2014 with a primary focus on residential real estate closings. Building on his many years practicing as a real estate attorney, Dan’s initial goal was to provide the best possible assistance to buyers, sellers and business entities who are acquiring or selling real property. As the firm has grown, Dan and team have expanded its service offerings to areas like estate planning, corporate law and commercial lending and finance. 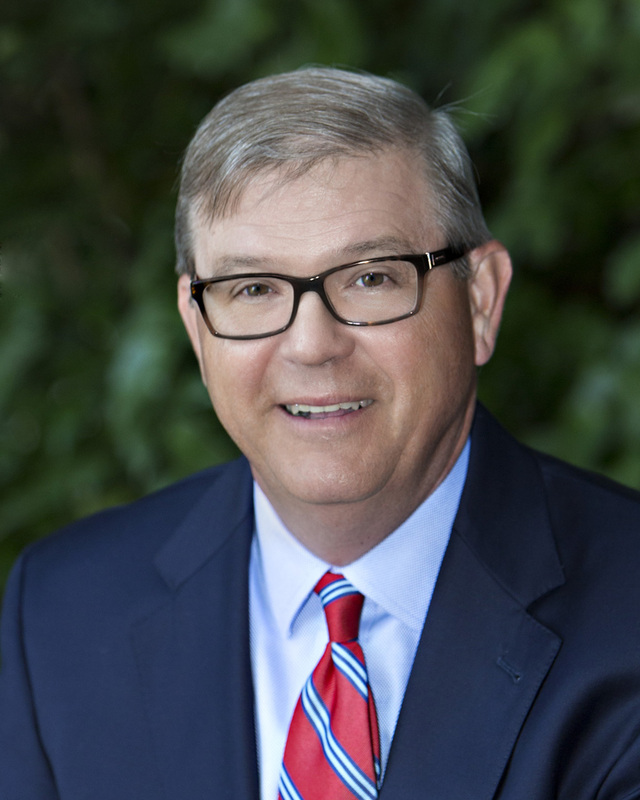 Dan has practiced law with several small to midsize law firms in Charlotte and Raleigh since 1989. His many years of experience in the areas of residential and commercial real estate and corporate and business law have earned him a reputation for professional and outstanding client service. Dan actively works to protect consumers and the integrity of real estate practitioners. He is an active Board member of the Real Estate Lawyers Association of North Carolina (RELANC) and is a member of the Mecklenburg Real Property Council. Dan is a native of Charlotte and a graduate of Charlotte Country Day School. He received his BA in Economics at Hampden-Sydney College in Virginia and his J.D. at Wake Forest University. Dan resides in Charlotte, North Carolina with his wife, Laura Ann, and their three children. He enjoys spending time with his family and friends, attending his kids’ sporting events, playing golf and fishing. I truly love what I do and I can’t imagine a better group of people to work with. Our firm is able to assist clients with some of their largest legal and financial endeavors. We respect our clients, appreciate their business and do our very best to handle their matters in a professional manner.